Experimental Library - Full of Surprises! Bookings for meeting rooms or music studios or Paja equipment: varaamo.espoo.fi. Hattuset is a joyful musical moment at the childrens book section every tuesday. The kids get to play musical instruments with a band! Do you want to practise speaking finnish? 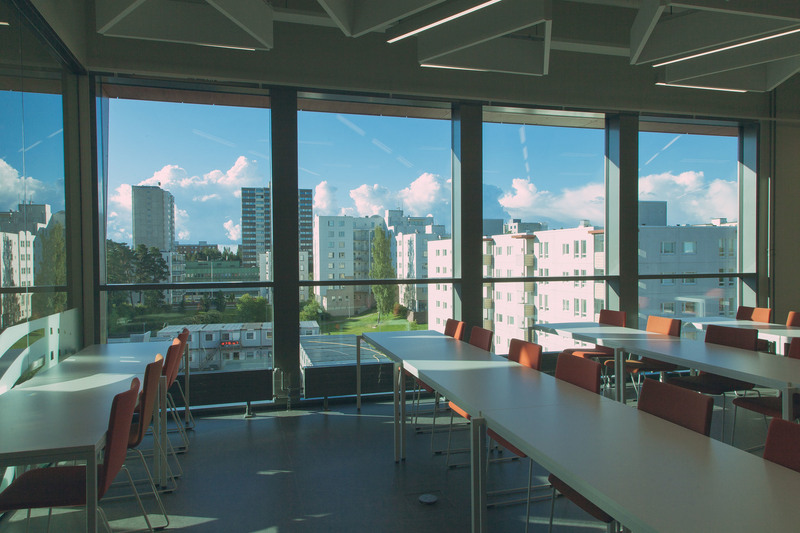 Language cafe is an open discussion group for people interested in different cultures and the finnish language. 3D-printers, laser engraving machine, vinyl cutter and much more! The metropolitan area libraries are arranging Harry Potter Book Night -events already for the fifth time. Be sure to apparate to the library on magical Thursday, February 7, 2019.